This library was constructed out of 90% recycled or salvaged materials. Basically, the only new materials were the paint and the shingles. It’s a “take a book, return a book” gathering place where neighbors share their favorite literature and stories. In its most basic form, a Little Free Library is a box full of books where anyone may stop by and pick up a book (or more) and bring back another book to share. 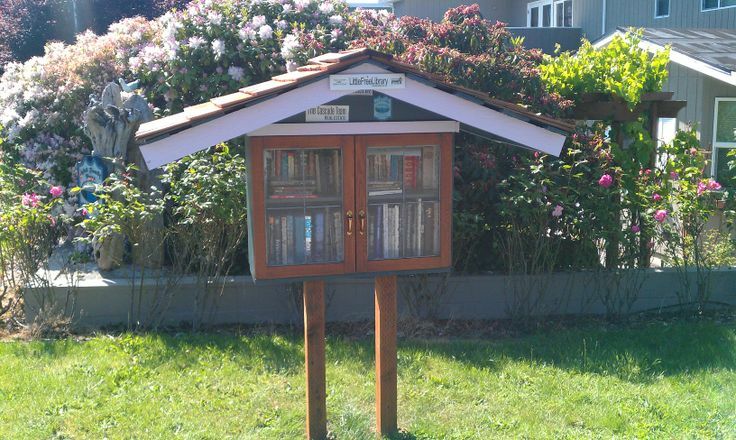 Little Free Library is nationwide, so don't worry if you're not in North Beach. 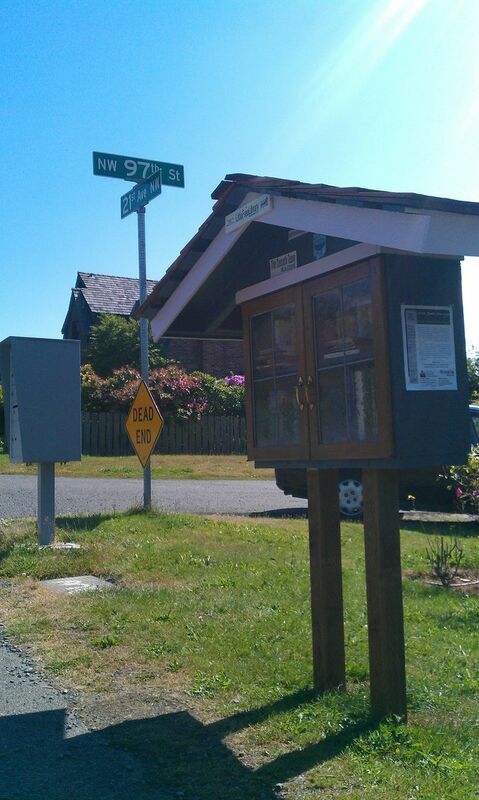 Visit littlefreelibrary.org for more locations, information, and learn how to start your own neighborhood free library.